Fix 3, Win a Fix and Fixing to Go To Vegas Baby! 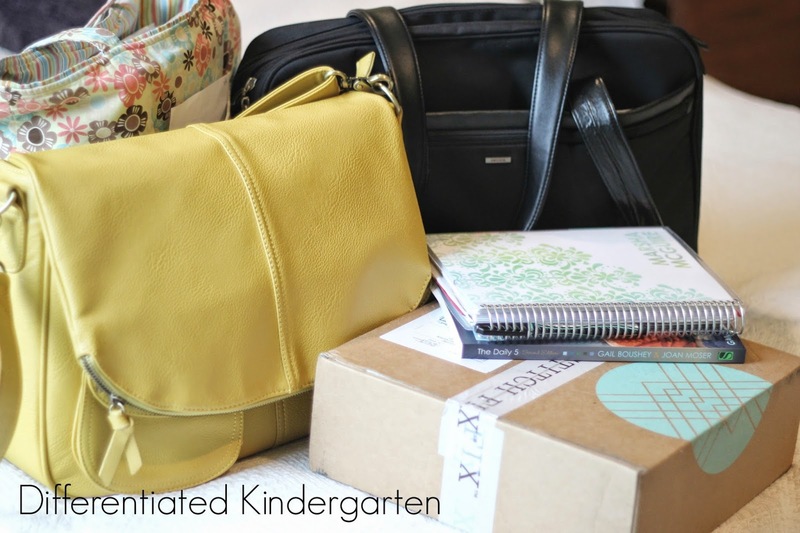 You’ve hauled half of your life back and forth to school . . . computer bag, book bag, camera bag, planner, summer reading . . . You’re exhausted! Maxed Out! 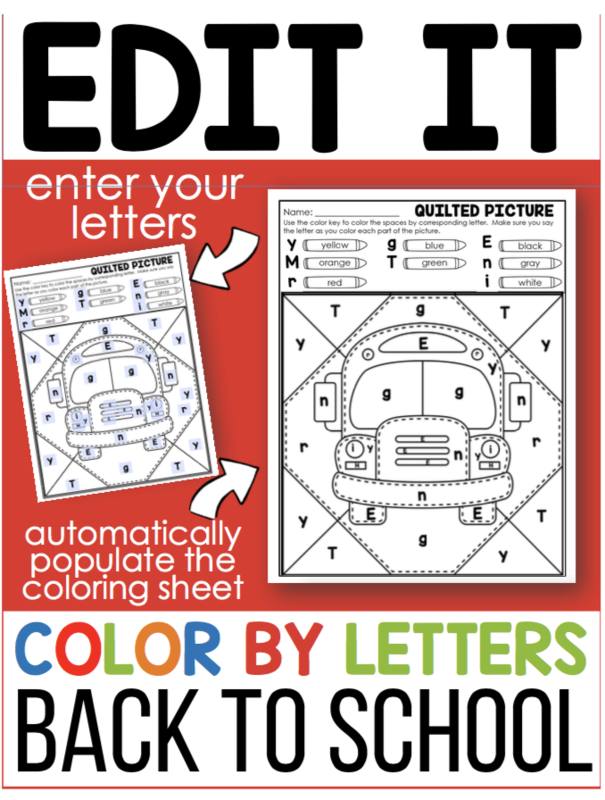 You just need a little diversion from 5 and 6 years old! And that’s when you see it . . . 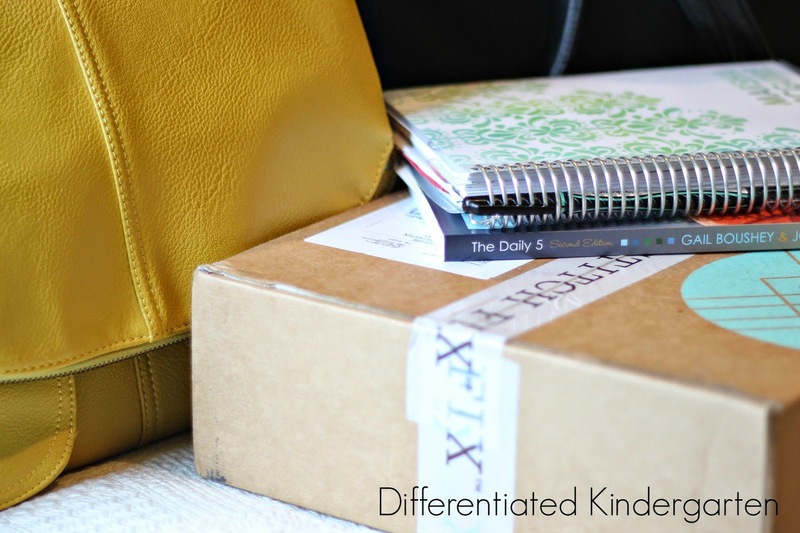 Your Stitch Fix box has arrived! Oh, Happy Day! I’m not one of those people that likes to rip open the box and get right after it. 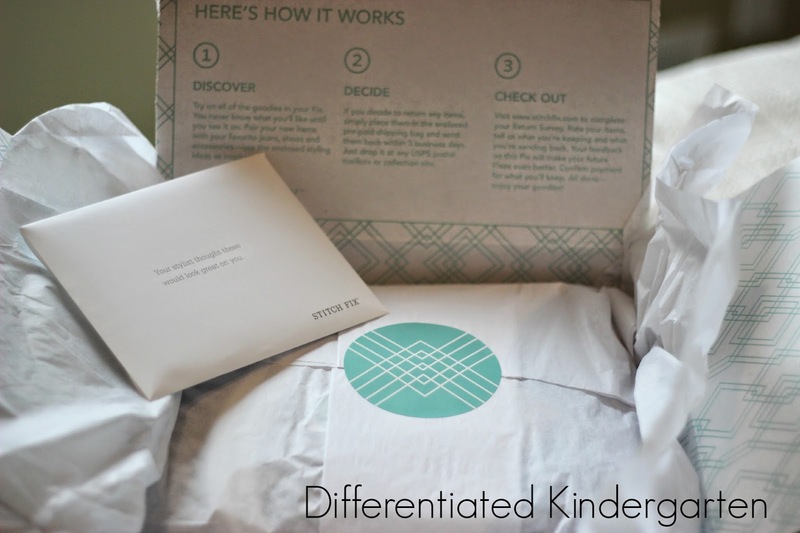 Stitch Fix packages everything so nicely, I feel like I need to savor the experience. If you choose not to keep some of the items, just put them in the prepaid shipping bag that is included in your box, slip into to the nearest mailbox with the flag up and you’re good to go. Go to the website and check out by indicating which items you kept and which were returned. It’s really important to tell them what you did and did not like about your fix so they can learn more about you and your style each time. It’s my monthly indulgence and the most fun I can have for $20 that’s legal. I love opening up my box and seeing that familiar envelope and turquoise circle that tells me there is something picked especially for me inside. And then you open it . . . and there is the first glimpse of all the patterns and colors that are coming your way. (By the way, the look and feel of that top black and white piece was such a great opening number! I couldn’t wait to see what was underneath. Now here’s something that is important to know about Stitch Fix…the fix you get is only as good as the information you give them in your style profile. But wait! I realized this month that there is something else that is equally as important in helping your stylist find your perfect style . . . your PINTEREST board! 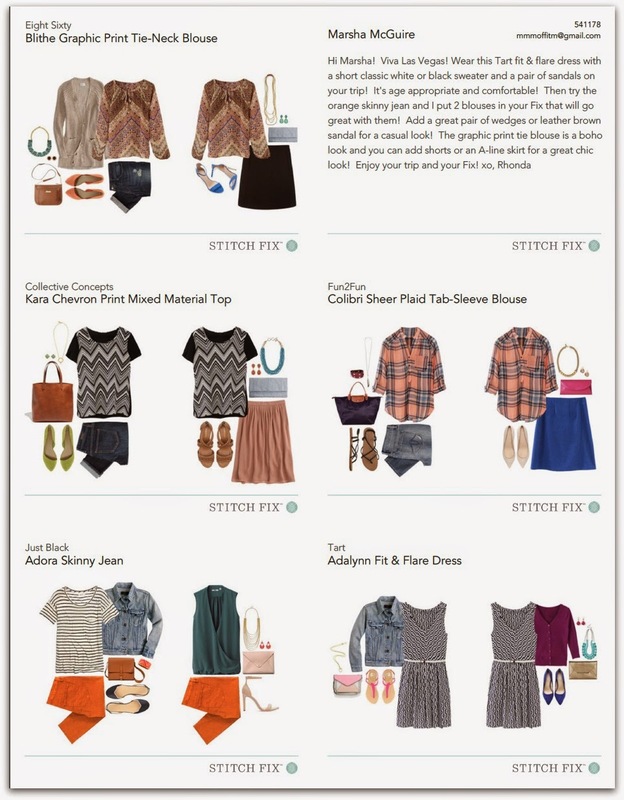 Stitch Fix suggests that you set up a pinterest board with styling ideas and things that appeal to you. Then your stylist can get a first hand glimpse at what really suits you. Well, I am here to admit that up until about 24 hours ago, I had never done that. I mean, I use my pinterest board mainly for teaching, recipes and stuff for my boys. But I now ‘get it’ and I’ve started to pin a couple of items here and there that catch my eye or things I find interesting. 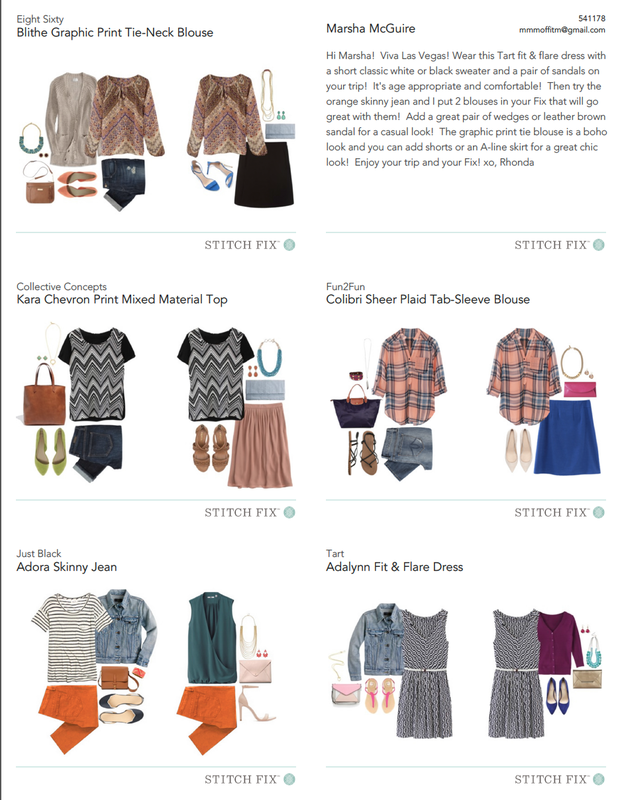 When you sign up to try Stitch Fix, make sure you get a style board set up and some pins entered before you schedule for first ‘fix.’ Learn from my neglect. Ok so onto this month’s ‘fix!’ Here is the style guide that was sent this month with all the items and how I should try to wear them. When at all possible, I follow their suggestions, because they’re the experts. So whether I like the item at first glance or whether I cringe, I try them on because . . . you just never know. First up was this chevron mixed material top by Collective Concepts. I adored the feel of the material for this shirt. It was so soft and luxurious. The fit was ok, but seemed a bit a roomy for me. They suggested I try it with a pair of jeans and some sling back shoes but it was 37 degrees (yes I said 37 degrees on the 15th of May) and I tried it with the boots I had sitting near by instead. Next up . . . a pair of ‘Just Black’ Adora Skinny Jeans. I know, I know . . . I nearly went into shock when I read the words ‘skinny’ too . . . the size was a 28. I don’t even know what that equates to in real numbers (I had to look it up) but I was thinking there was no way I was going to get my 3-fat-baby-boys-later hips in them. But, my stylist knows my hips better than I do! They FIT!!!! They were comfortable!!!! They were, however, a little . . .
. . . too long! 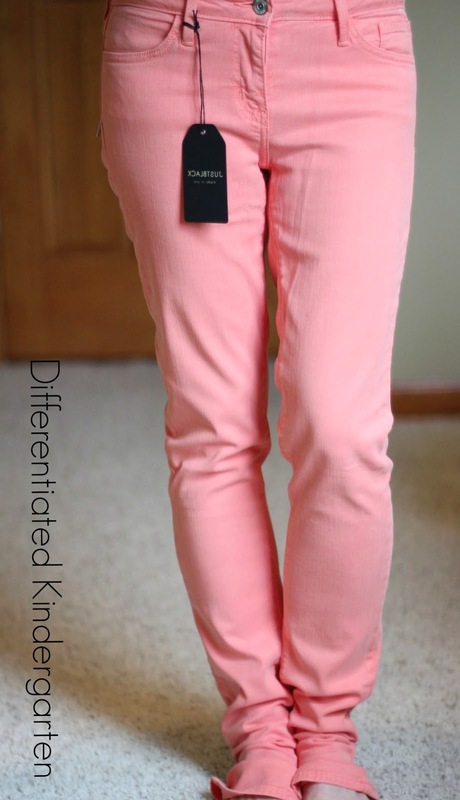 Last months pants that they sent were perfect in size and length, and I love wearing them. 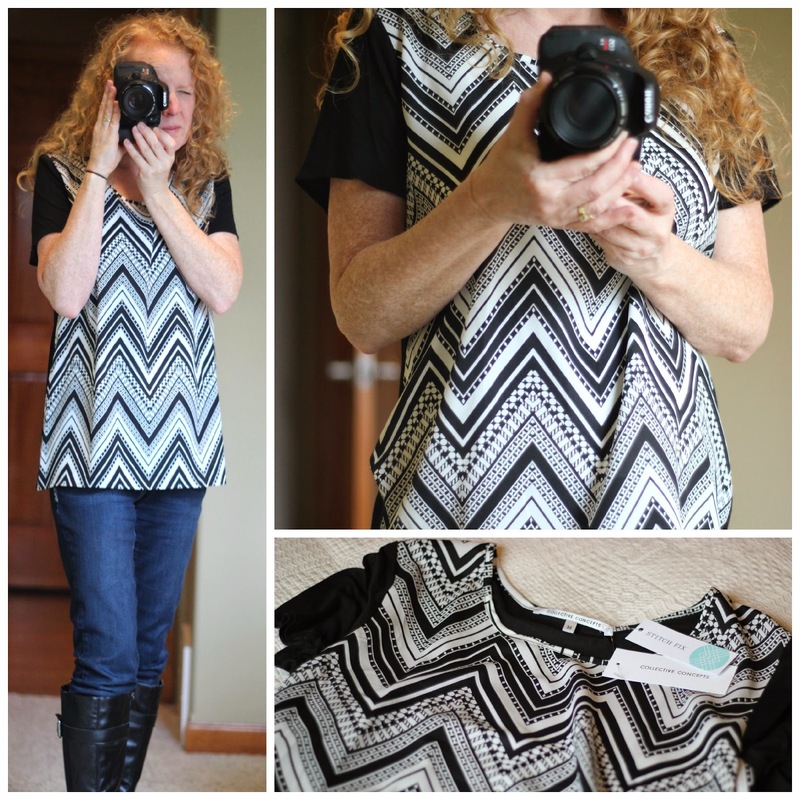 They are one of my favorite Stitch Fix items. So I was a little surprised that they would send me such a long pair, but I was so dang happy about being a pair of ‘skinny’ jeans, my euphoria overwhelmed my initial disappointment of having to send them back. Next up . . . remember that material that greeted me when I first opened the box? Well, it was a sleeveless dress by Tart. I seldom wear dresses since having babies and teaching kindergarten, but I was happy they sent one, because I really need to branch out beyond my yoga pants and t-shirts. No one gets to make any comments about my ghostly white skin. I’m a redhead people. The best I can do is freckle. I really liked the dress, and as they suggested I tried it alone and then with a short little black sweater. I’m not sure if it is flattering or not. It’s the first time being in a dress in a long time, and I had a hard time feeling comfortable. What do you think? 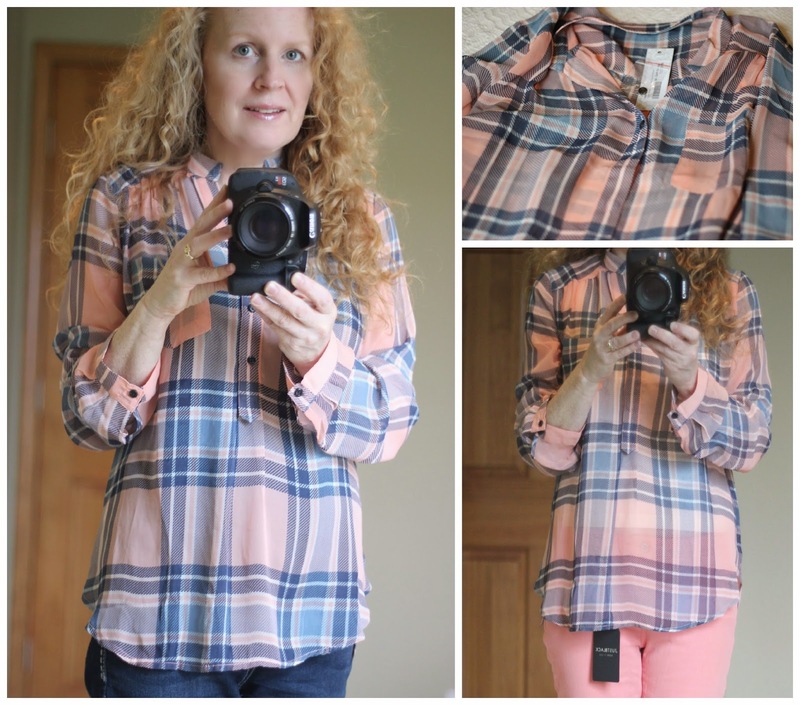 Next up, this sheer plaid blouse by Fun2Fun! I really have no words for this one. I hate pink! The fit was GREAT, the material was wonderful . . . if it was any other color I might have been more open to it, but pink . 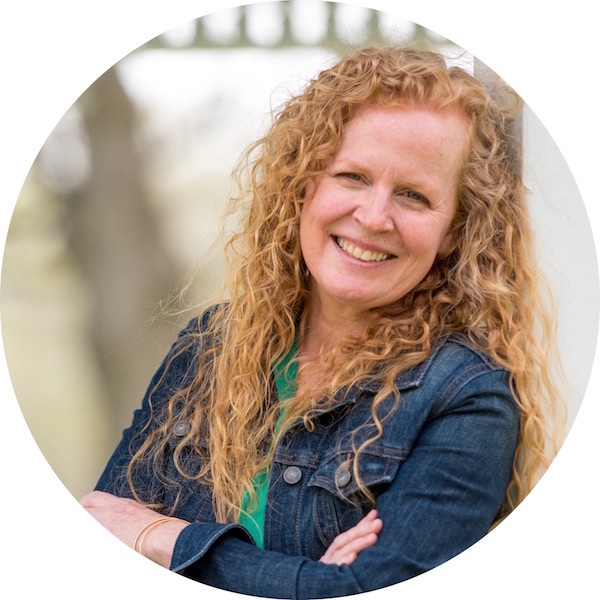 . . on a redhead (I know some redheads can pull it off and God Bless them but I can’t) . . . YUCK! It happens. Sometimes you get a fix item that you say YUCK to and this was mine. 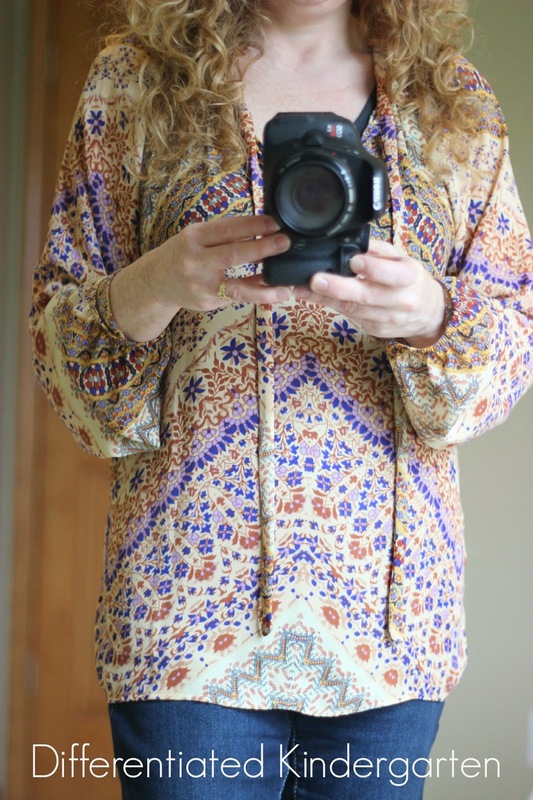 Finally, I was given this graphic ‘Boho’ print tie-neck blouse. Love love love that gold/mustard color and I actually don’t mind the pattern on this shirt, but I can’t do things that tie at the neck. I’m never comfortable in them, know how to tie them, know what they should look like or if I just leave it hanging (like I did here). 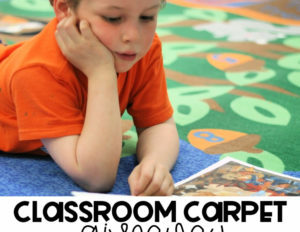 And on top of that, I am fearful of ties dragging in kindergarten pots of paint, getting sucked into a laminator or being cut off by a paper cutter. It’s just a few of the hazards of the job people. We have to consider them. My next fix is scheduled to be here June 6th, and I’ve put out a challenge to my stylist to find me something fun and summery for my trip to Vegas in July! Vegas, you say? That’s right, I’m heading to sin city for I Teach K week and need some new warm weather clothes. I can’t wait to see what she comes up with for me. 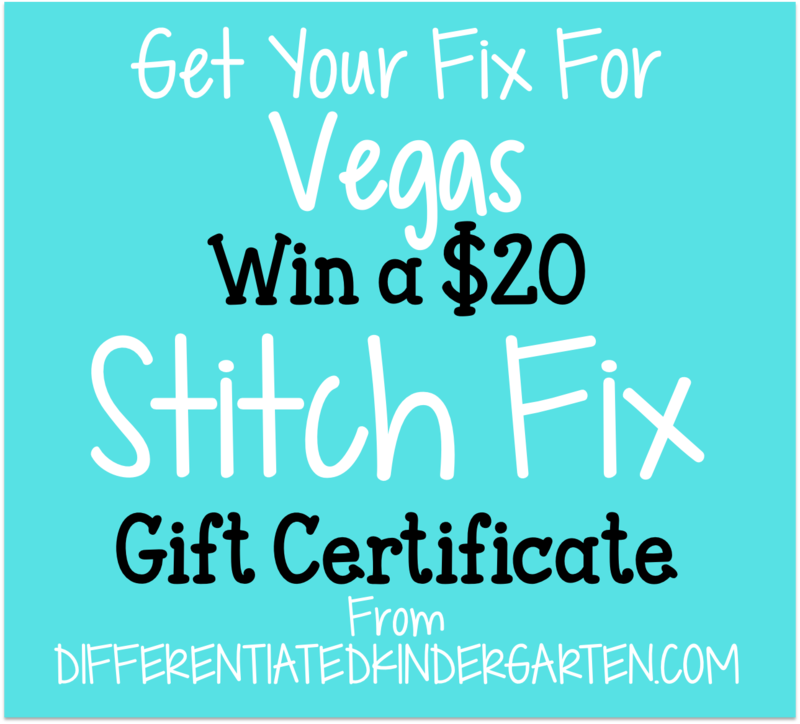 And since I know that there will be a lot of you guys out there in Vegas at that time too (I can’t wait to meet you all), I think everyone should try and get a ‘Vegas fix.’ If you’ve signed up for Stitch Fix already, ask your stylist to give you a fix for Vegas. 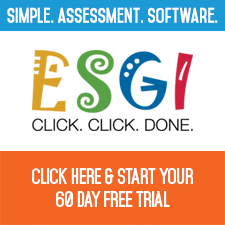 If you haven’t signed up yet, well have I got a give away that’s right for you. Then we can all compare Vegas fixes at the conference. I can’t wait to see what you get. 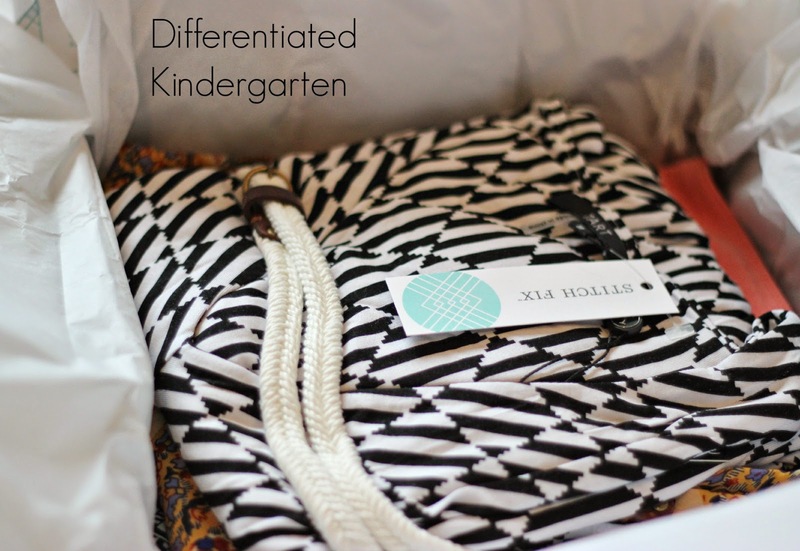 So enter below and click here to head over to Stitch Fix to check out the style profile and . 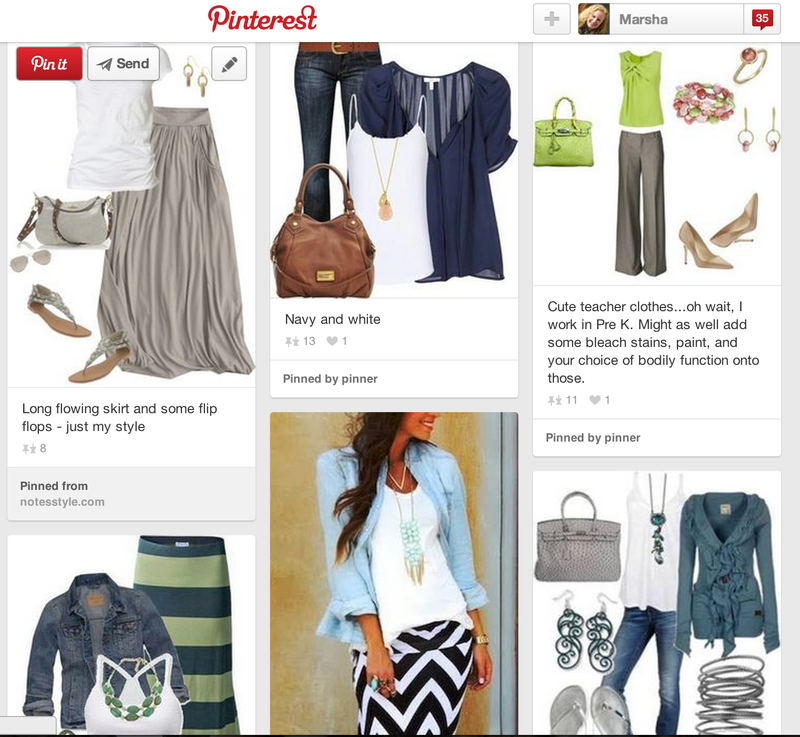 . . of course, start your style pinterest board. Now, you know what else? My blogging buddy Maria from Kinder-craze is also going to Vegas and she is sporting a Vegas Fix that you HAVE to see. 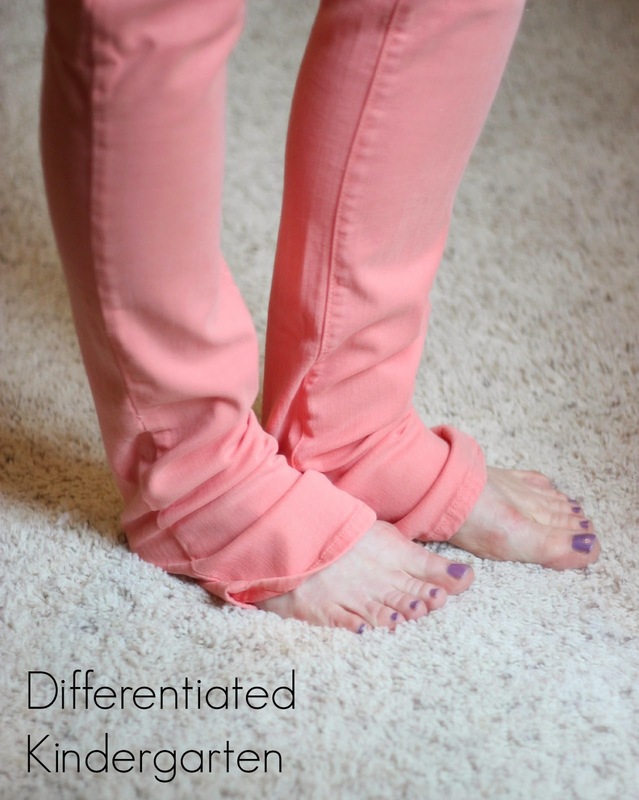 So head over to her blog to check out her latest fix and enter to win her gift certificate too. 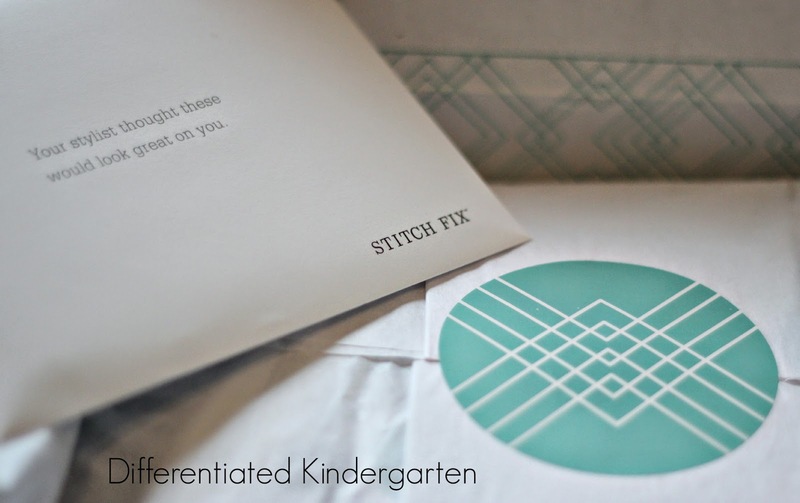 And if you have a fix you’d like to share, link up to her Stitch Fix linkie. I love checking out everyone else’s fix. Love the top and dress on you! 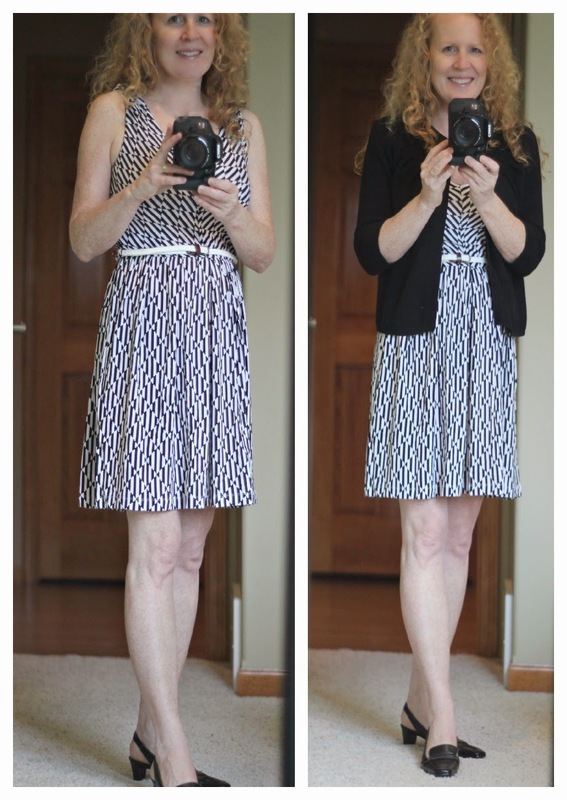 I love the dress paired with the black cardigan! I also think it’s funny that the orange tank top I received had the same chevron print on it! I WANT TO GO TO VEGAS!!!! Maybe next year. I hope you have a great time! I think the pink shirt looked great on you! Thanks for sharing your fix! I thought the plaid shirt in pink looked great. I would love to read about their returns which is probably in the thoughts of many before diving into this process. Thanks Cheryl! Returns are super easy. Slip anything you don’t like into the prepaid/preaddressed mail bag that they send with your fix and slip into a mailbox. Easy! You should try it. Really. I also thought the plaid shirt was a great look on you! I am super bummed because I went to Vegas last year and was so hoping to meet you (I had it stuck in my head you were going too…). Looks like I was off by a year… Have a absolute fun time! Can’t wait to see your next fix- hopefully the stylist gets some good things for the heat!